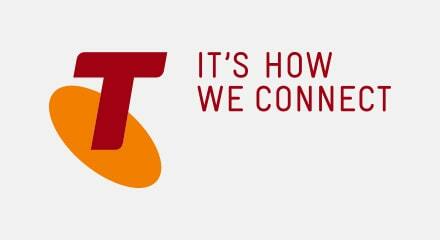 Telstra is Australia’s largest telecommunications and information services company. The Telstra Product Connect & Assurance department provides the back-office services and telephone contact to support the company’s residential and business customers. They needed a cost-effective solution to proactively and efficiently manage the staff workload allocated to the exceptions handling process. Genesys worked with the Telstra Product Connect staff to conduct a Business Review of their activities, supporting business processes and business planning capabilities. The full assessment indicated that efficiency could rise by between 15% and 30%. Genesys demonstrated during a proof of concept that implementing Enterprise Workload Management to manage the allocation of exception jobs would lower task times, spread the workload across staff more effectively by dynamically prioritizing tasks and automate the distribution of work. Genesys Enterprise Workload Management works in harmony with existing ERP, BPM and CRM software applications and legacy systems, to create a single global task list that allocates jobs by business value, urgency, and skill requirement. Telstra could ensure that the right staff received the right jobs at the right time and achieve significant efficiency gains, without the need to re-train or shift staff from the existing customer management systems.